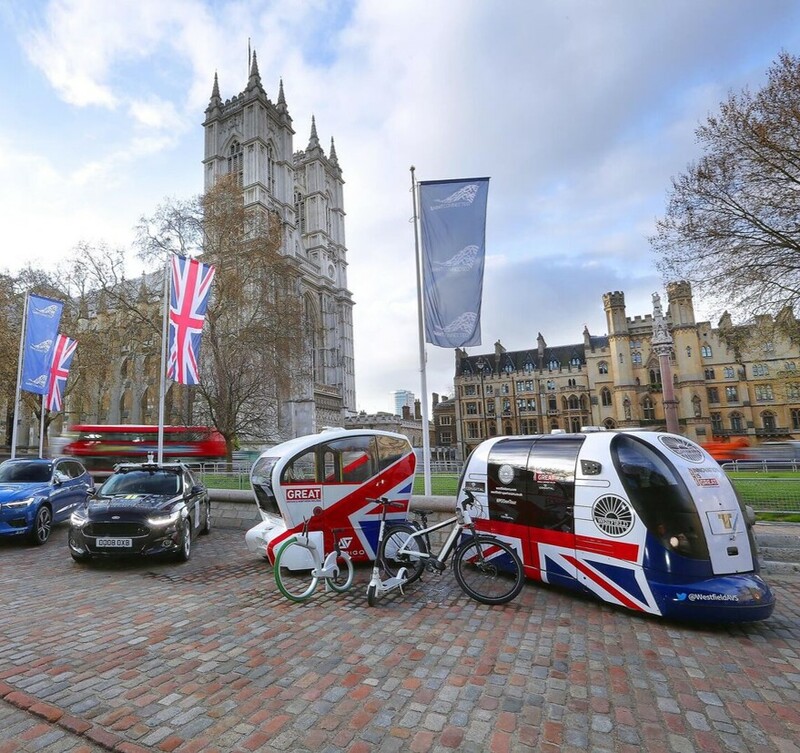 Reports suggest that the UK is in pole position in the global race to market for connected and autonomous vehicles (CAVs), with a £62 billion (€72 million) boost to the UK economy by 2030 up for grabs. The UK economy boost has been suggested in a new report published by the Society of Motor Manufacturers and Traders (SMMT) and Frost & Sullivan. The report, Connected and Autonomous Vehicles: Winning the Global Race to Market, says that the UK is in a strong position to capitalise, with more than £500 million already committed by industry and government to CAV R&D and testing. Autonomous driving trials are taking place in our major towns and cities, we are home to four major CAV test beds and three additional sites focused on highways, rural and parking, with more than 80 collaborative R&D projects underway. The next game-changing step is to move from testing CAV technologies to deployment in the real world. The report identifies three critical areas that will help CAV rollout and in which the UK has a significant advantage, supportive regulation, enabling infrastructure and an attractive market. It also ranks the UK above other major automotive countries, including Germany, US, Japan and South Korea as a global destination for the mass rollout of CAVs. However, the report also mentions that the UK’s departure from the EU must be orderly with a deal that supports both the industry and technological collaboration, especially in data. A ‘no deal’ Brexit will result in lasting damage to the UK’s reputation as a politically stable destination for inward investment, putting the benefits identified in the report at risk.